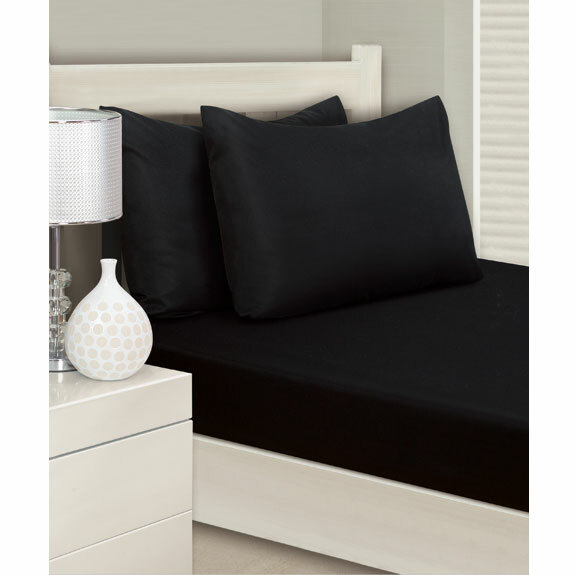 Silentnight Colour Match Sheet Set. Fitted sheets for an unbeatable night's sleep. Includes fitted sheet and two pillowcases.